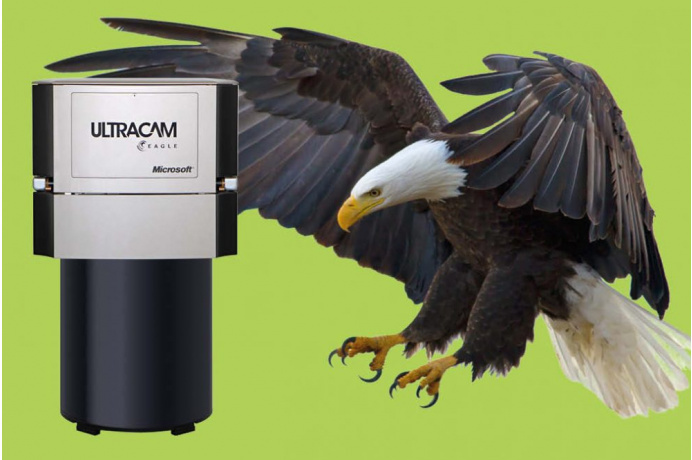 Since the beginning of 2019, we have an Eagle Mark1 digital camera from Vexcel at our disposal. It features a sensor that is 30% larger with smaller pixel size than our proven UCXp. Due to these specifications, the EM1 can fly higher with the same required ground pixel resolution, which results in a 15% shorter flight time and a 25% lower number of images. With three lenses of different focal lengths (f=80 mm, 100 mm and 210 mm) the camera can also be adapted and optimized for different requirements and specifications. 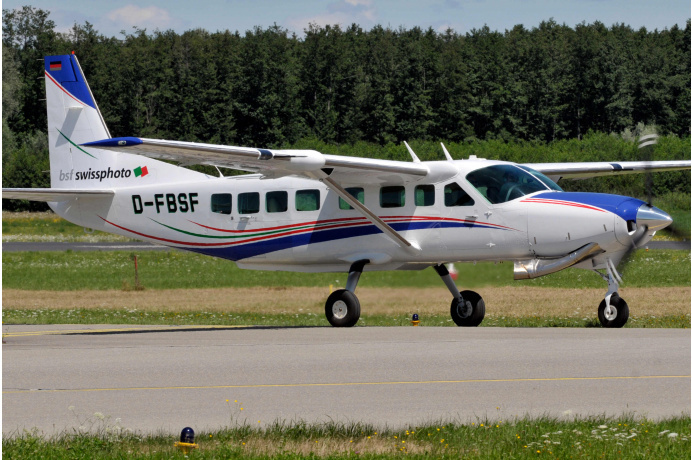 An example shows the advantage of different focal lengths: With the 100 mm lens, a flight altitude of 960 m above ground results in a ground resolution of 5 cm. With the 210 mm lens, we can fly at 2'000 m. This means that the camera can also be used in critical regions with restrictive flight safety requirements (e.g. airports). 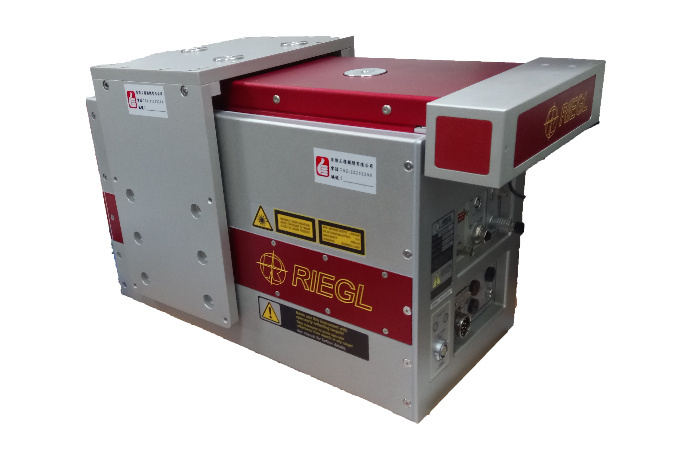 From spring 2019, we will also have available another airborne laser scanner: the RIEGL VQ-780i. 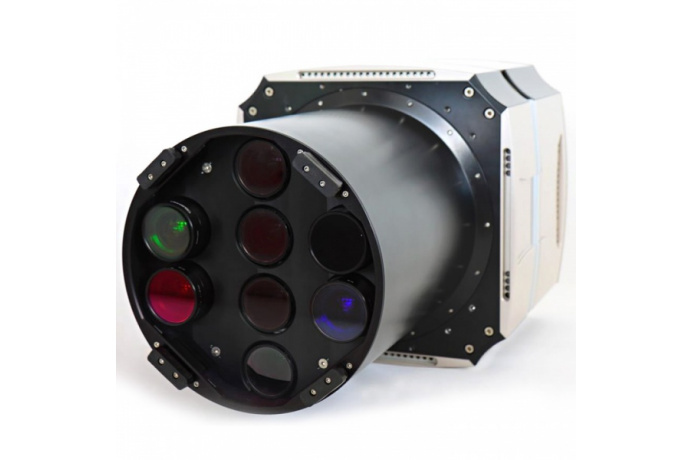 This efficient laser scanner is characterized in particular by high pulse rates of 1 MHz (i.e. 1 million measurements per second!) and can be used at different altitudes. It is therefore ideally suited for the acquisition of topographically demanding regions and allows a significant increase in the acquisition efficiency of high point densities. Based on an example, this means that at an altitude of 1'000 m and an airspeed of 240 km/h, 8-9 points/m2 can be captured with the new laser scanner. This is up to 3x as many points as with the Trimble AX60 laser scanner, which has been the mainstay of our laser scanner fleet since 2014.